Official Alpha and Omega 5 DVD Cover. it's finally out! 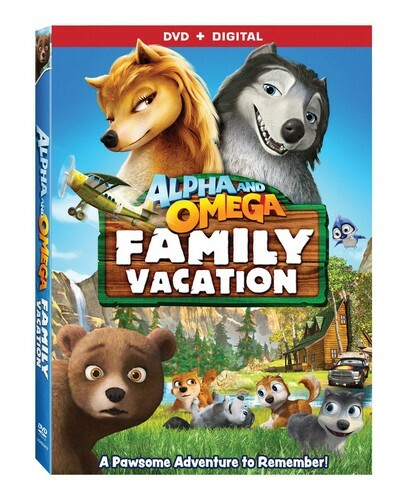 the official DVD cover for Alpha and Omega: Family Vacation. Wallpaper and background images in the Alpha and Omega: Family Vacation club tagged: photo. This Alpha and Omega: Family Vacation photo might contain anime, comic, manga, cartoon, comic buch, karikatur, and comics.